The American Hard Tri-Fold offers you protection from the elements and overall security by incorporating a hard ABS substrate under a stylish vinyl top-skin. 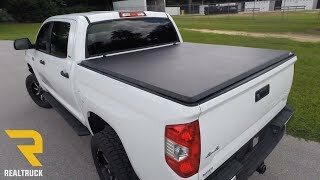 The American Hard Tri-Fold's robust construction and sleek stylish look make an effective, reinforced shell to cover anything you put in your truck bed. Installation of this cover is simple! The American Tri-Fold comes to you fully assembled and can be installed or removed in seconds! No drill installation! 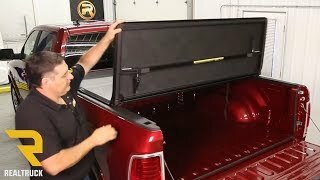 Fold your cover to the cab and you will have immediate access to your truck bed. Remove it quickly and easily to give you 100% access without any hardware or rails remaining on your truck. Every American Tonneau is made in the USA at a state of the art production facility in Michigan. 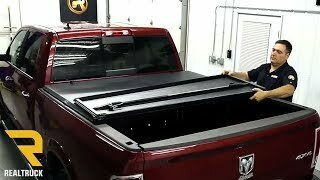 We are confident in the capabilities of the American Tonneau Hard Tri-Fold that we've backed it up with a limited, lifetime warranty. 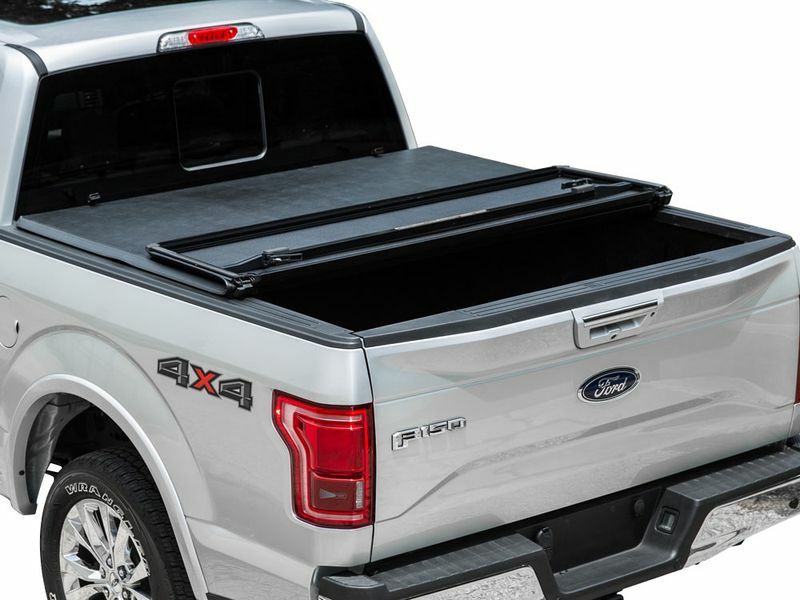 American tonneau offers a limited lifetime warranty on the American Tonneau hard tri-fold tonneau cover. 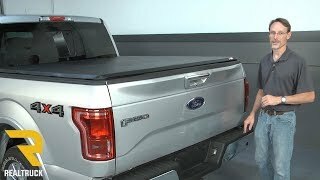 The American Tonneau hard tri-fold tonneau cover offers an easy at home no drill, no tool installation. For additional information please call us at 1-877-216-5446.